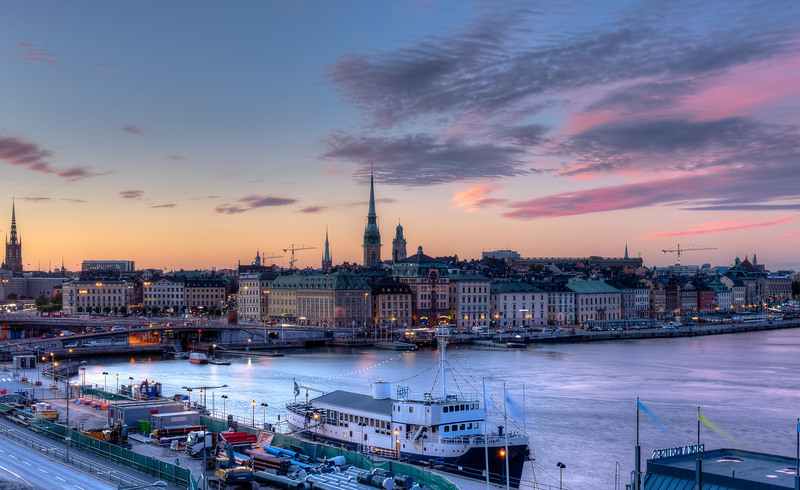 Built on 14 islands where the Baltic Sea meets Lake Mälaren, Stockholm blends abundant nature and history with a lively cultural and dining scene. 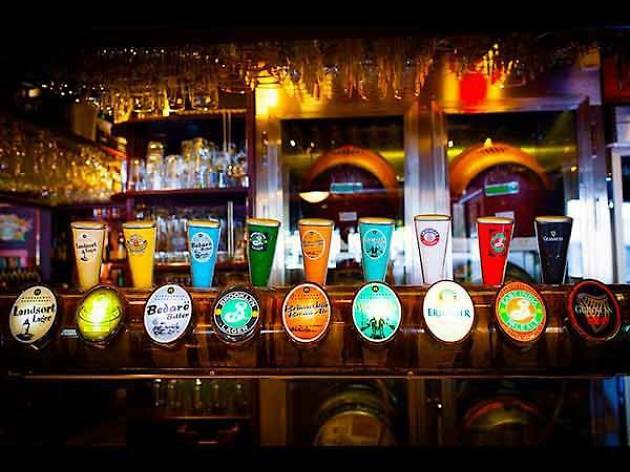 There are plenty of things to do here to keep you occupied for a long stay, but a weekend is enough to explore several of the city’s highlights and get a sense of its charm. 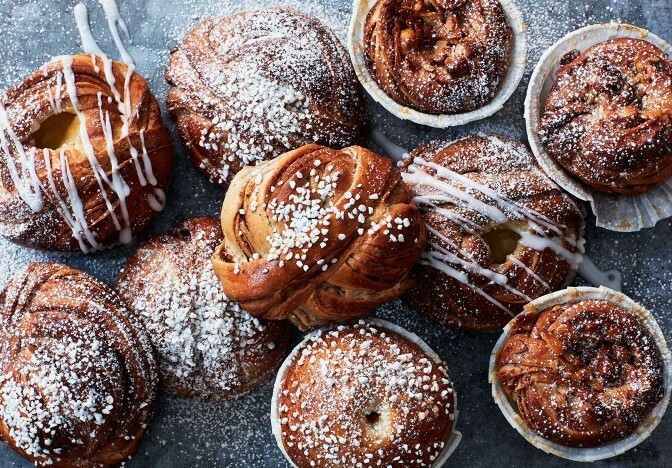 This itinerary includes visits to some of the city’s top restaurants and attractions as well as various Stockholm neighborhoods, each with its own distinct character. While some say Stockholm is at its most glorious in late spring and summer (when the days are long and both nature and the city’s inhabitants come to life after the long winter), even during the colder, darker months, you’ll find plenty to occupy your time–just be aware that some activities and attractions go into hibernation mode in the off-season, so it’s worth checking opening hours and availability in advance. 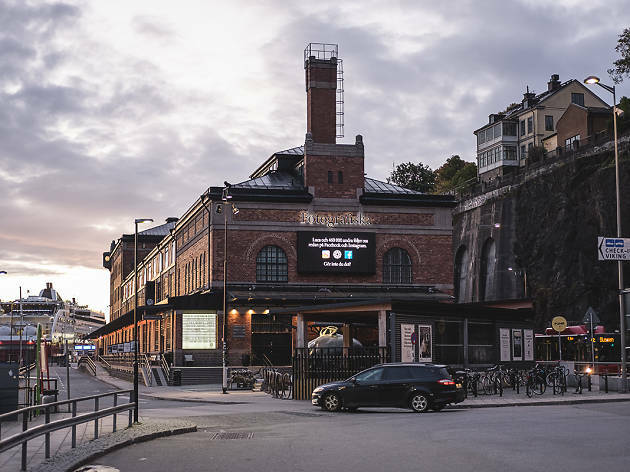 Located in a former royal customs house with stunning waterfront views, Fotografiska is widely considered one of Stockholm’s top museums. Dedicated to contemporary photography, it features both world-famous and emerging international artists in changing exhibitions. 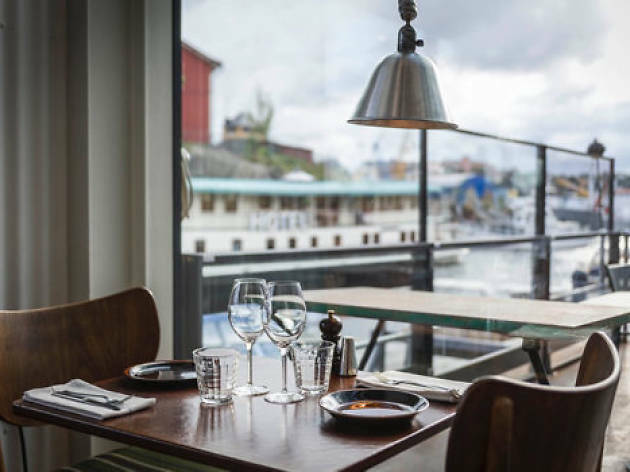 Open until 1am on weekends, Fotografiska also has an award-winning in-house restaurant, bar and café, making it easy to spend an entire evening here. 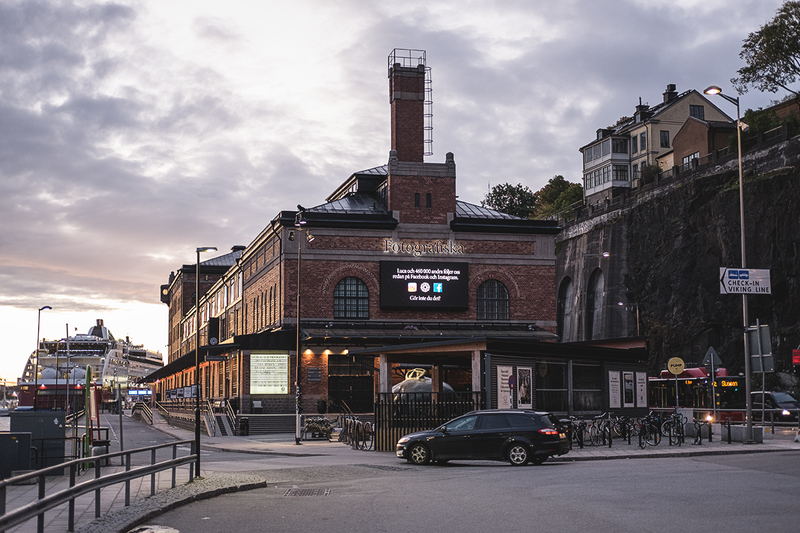 On the heights of Södermalm, above Slussen, lies Södra Teatern, one of Stockholm’s oldest theaters, built in 1859. 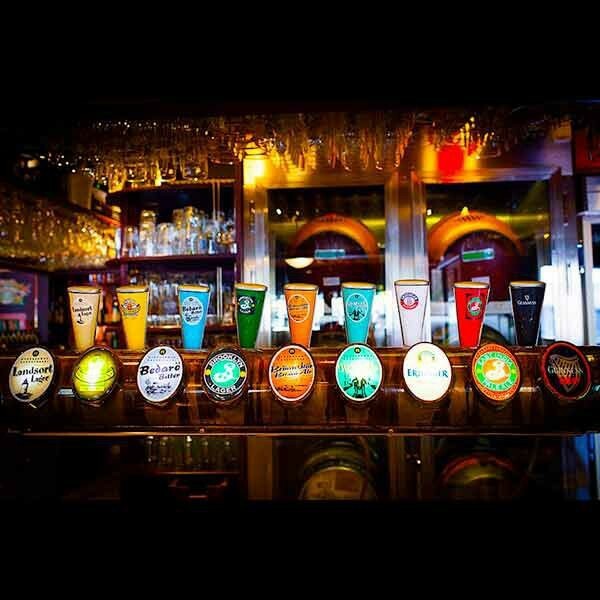 These days it houses several bars, various stages featuring live music, and a restaurant, Mosebacke Etablissement, that becomes a nightclub after 10pm on weekends. On long summer evenings, the outdoor Mosebacke Terrace is a popular place for drinks and food with glorious views and frequent concerts. 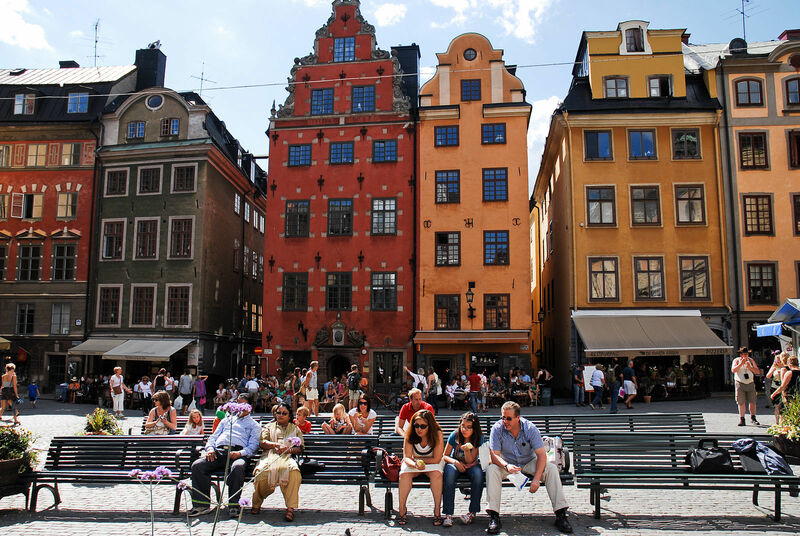 A warren of narrow cobblestone streets, Stockholm’s Old Town, Gamla Stan, dates from the 13th century. 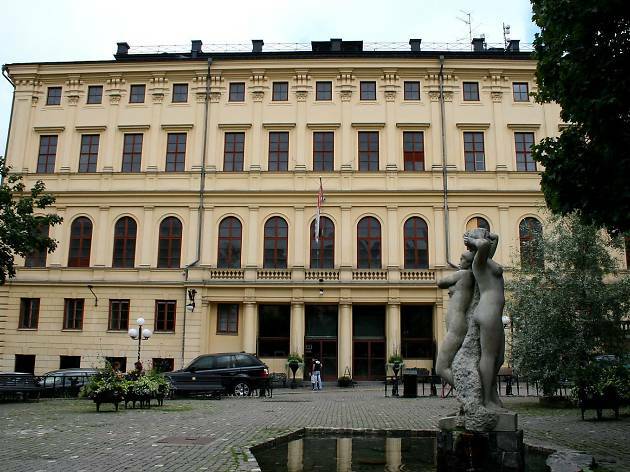 Here you’ll find the Royal Palace, Stockholm Cathedral and numerous museums. 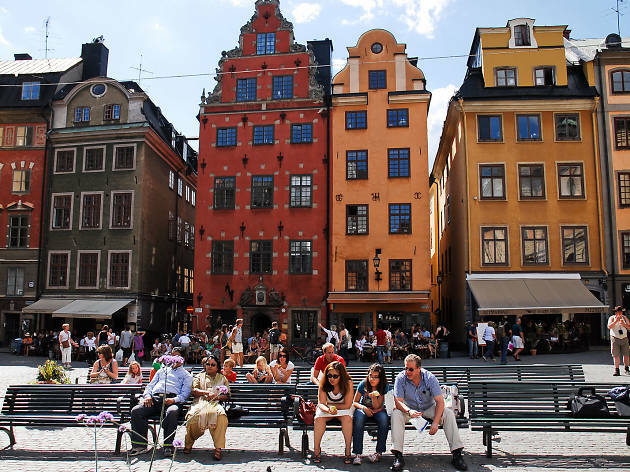 The main shopping streets, especially Västerlånggatan, are touristy and often crowded, but off the main drag you’ll find peace, charm and quirky treasures such as Stockholm’s tiniest statue, the 5.9-inch Iron Boy (behind the Finnish Church). If the weather is fine, there’s no better way to get a feel for Stockholm than on foot. 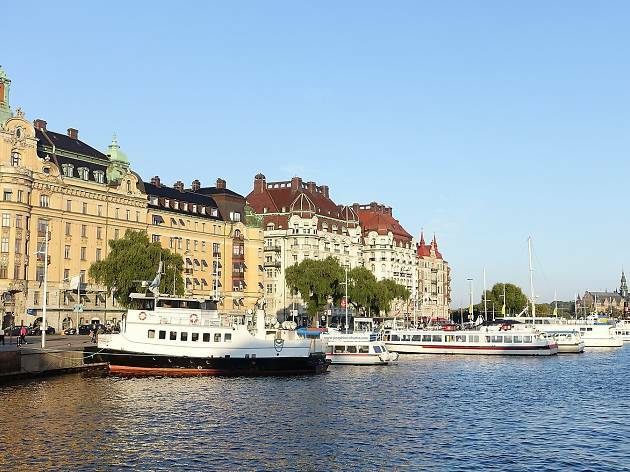 When you’ve had your fill of Gamla Stan, follow the waterfront north to Nybroviken and stroll along Strandvägen, a 19th-century esplanade lined with elegant converted mansions. At the bridge, cross over onto leafy Djurgården Island, once a royal hunting park. 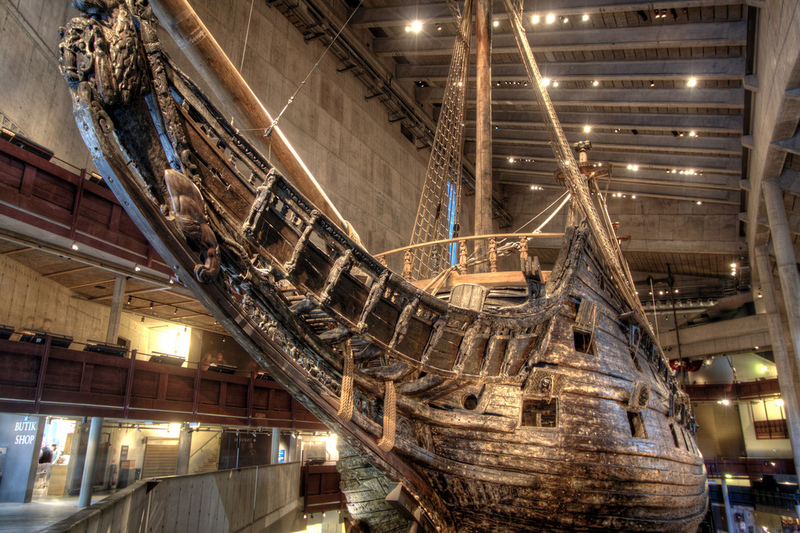 In August 1628, the royal flagship Vasa sank in Stockholm harbor, just minutes into her maiden voyage. 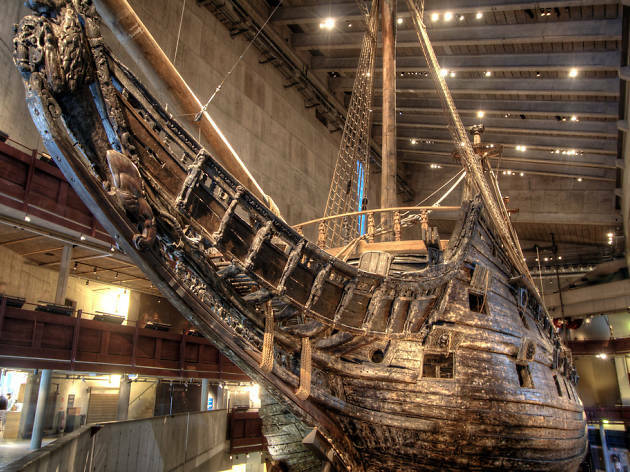 Salvaged more than 330 years later and amazingly well preserved, the ship is the centerpiece of the Vasa Museum, a must-see for any first-time visitor to Stockholm. Don’t miss the excellent movie about the disaster and the dramatic recovery of the ship. 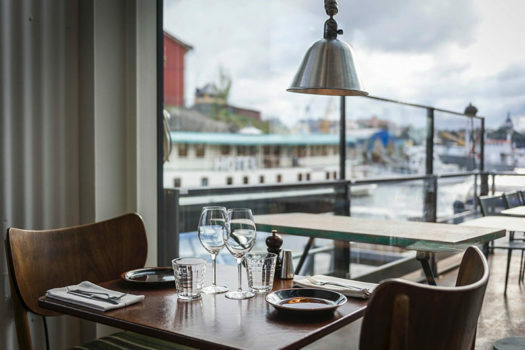 Further along Djurgården lies a gem of the Stockholm restaurant scene, Oaxen Slip, a casual bistro housed in a converted boat house adjacent to its upscale sister, the Michelin-star Oaxen Krog. 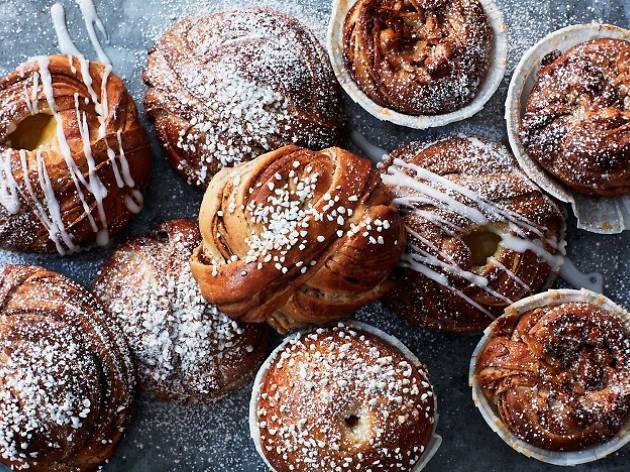 It’s the perfect place to enjoy waterfront views while dining on a menu of outstanding Nordic cuisine made with seasonal local ingredients. 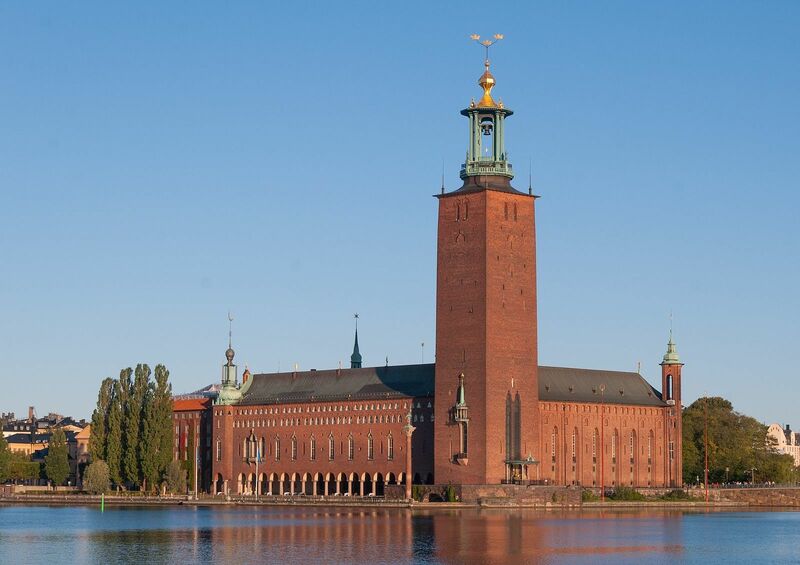 Begin your final day with a visit to Stockholm’s distinctive City Hall, a symbol of the city. 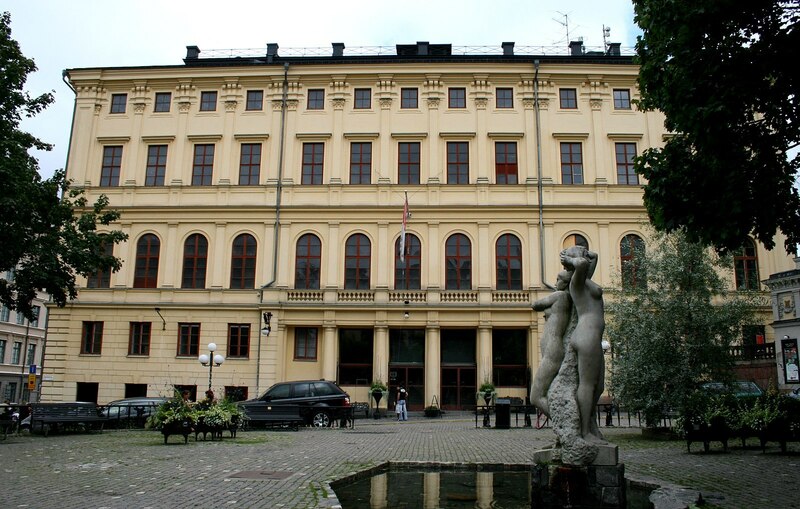 Its splendid interiors include the Blue Hall, the venue for the annual Nobel Prize banquet (though not actually blue), as well as the astonishing Golden Hall, covered in mosaics depicting Swedish history. Access is by guided tour only, offered in English throughout the day. 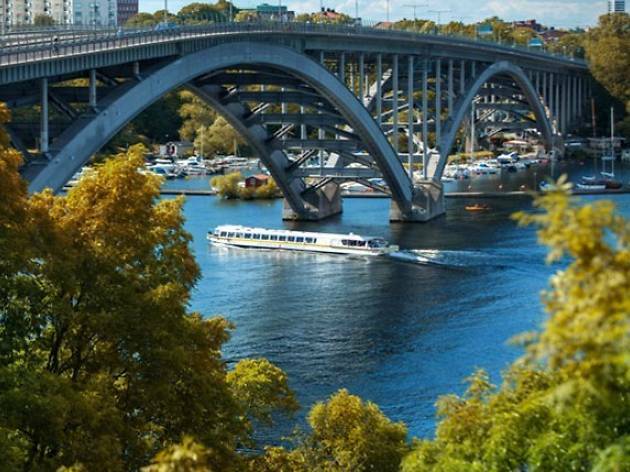 No visit to Stockholm is complete without seeing the city from the water, and the best way to do so is on a boat excursion operated by Strömma. 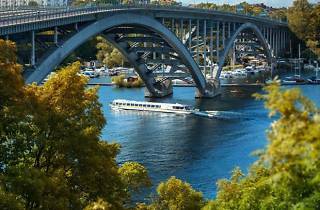 Hop on the classic Under the Bridges of Stockholm tour to explore the waterways of the inner city or venture further afield on an archipelago cruise. 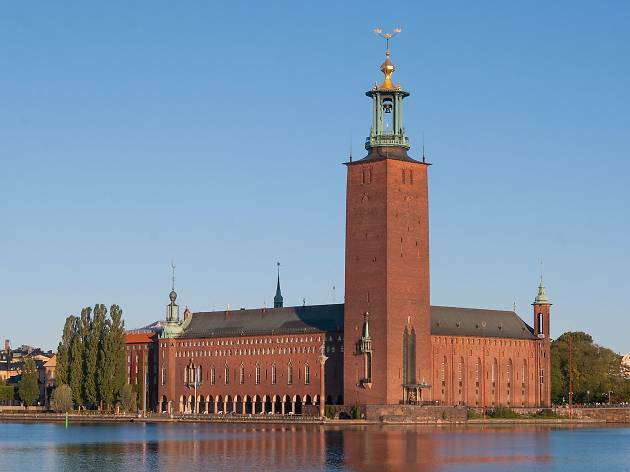 In the off-season, try the 90-minute Stockholm Winter Tour. 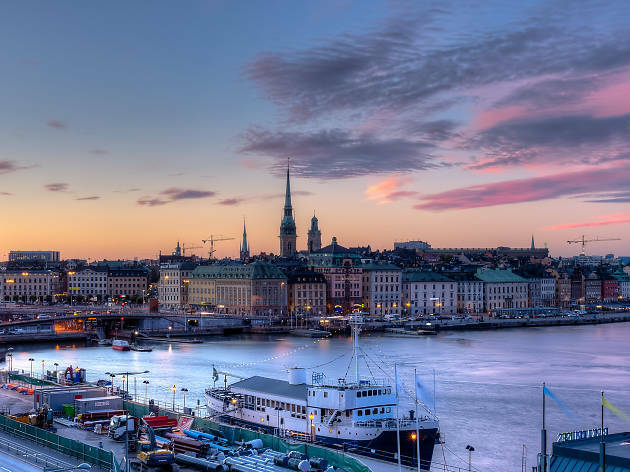 A trip to Stockholm comes with its challengesm, but Stockholmers are savvy: We’ve learned how to make the most of our delightful city, and with some insider knowledge, so will you.